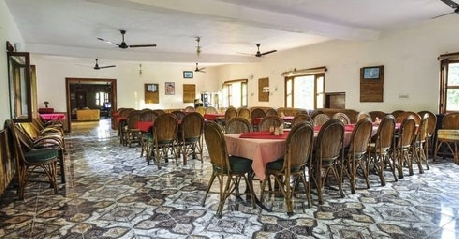 Inviting with open arms and embracing its guests as their home, the Corbett Roop Resort is a beautiful property surrounded with nature all around. 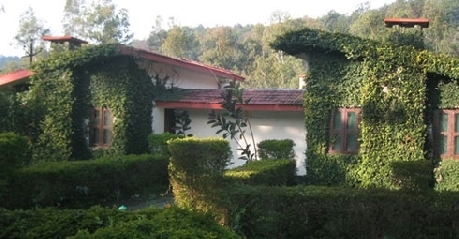 Situated at Mohaan on the way to mesmerizing Uttaranchal hills, the resort is a huge property laid out in 8 acres of land. 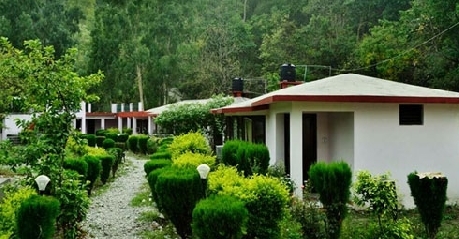 The ravishing beauty of nature surrounding the resort doesn’t give any chance getting bored to its guests. 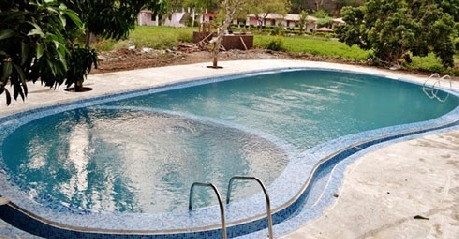 Ample of options of recreational activities like rock climbing, fishing, table tennis, carom and volleyball are offered by the humble hospitality of the resort. Guests can enjoy their meals in the soothing and air-conditioned atmosphere of resort’s restaurant. 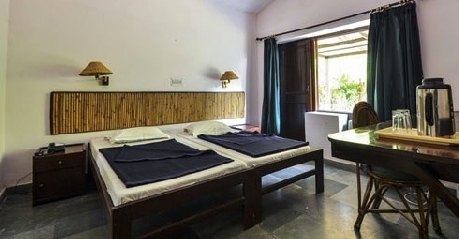 Corbett Roop Resort is a perfect destination for nature lovers and travelers who love to escape from daily worries of life and get embraced in nature’s beauty. The deluxe rooms of the Corbett resort are beautifully wrapped with elegant linen fabric curtains and wooden touch theme interiors. 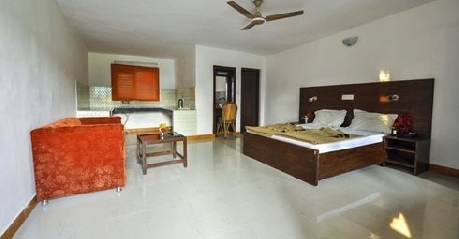 To woo its guests, the rooms come with an outstanding view of lush green gardens. 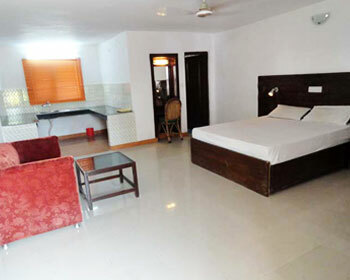 The room amenities are of supreme quality including air, conditioner, cable television, writing table and chair, telephone and tea/coffee making machine. And for bathing, the attached bathrooms are wonderfully designed with adequate shower area and essential toiletries. 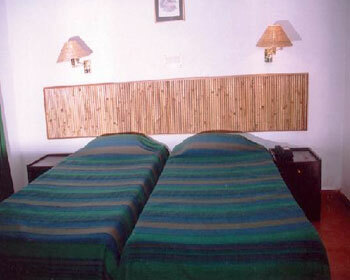 For the ultimate comfort and luxury of its guests, deluxe cottages of Corbett Resort are designed with full diligence. Offering lots of space in its private drawing room and lawn, the rooms give a splendid view of nature that could be explored closely at any time from its balcony. 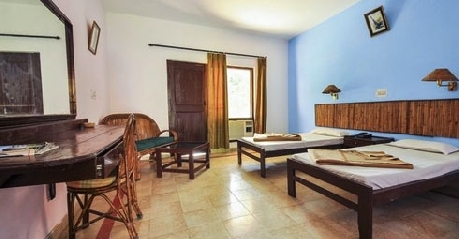 The air-conditioned rooms include amenities such a cable TV, telephone, tea/coffee maker, table and chair and many more other well-appointed equipment for guest’s convenience. Gourmets who love to pamper their taste buds with scrumptious food of different cuisine can jump into the meticulously designed multi-cuisine restaurant of Corbett Resort anytime. The restaurant is expert in serving one of the finest dishes from Chinese, Indian and Kumaoni cuisine. 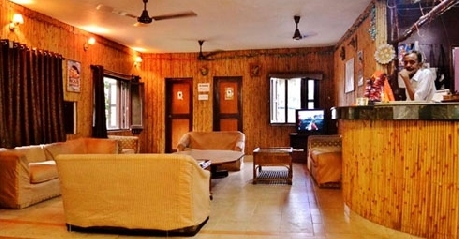 The ambience of the place is also very tranquil with well kept sitting arrangements done in a big hall adjoining the lobby of the hotel.